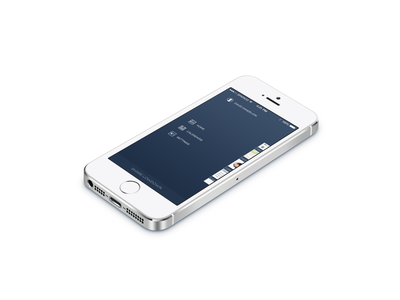 Lowdown on iPhone - Using mobile technology to enrich business meetings. Providing insights that help busy professionals plan, prepare and navigate to meetings. 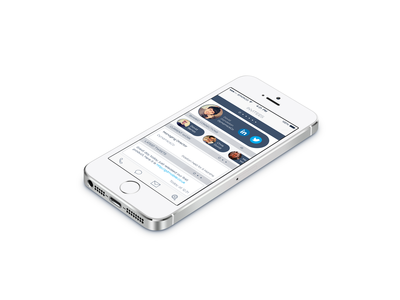 Lowdown is a new iPhone first business service that helps busy professionals plan, prepare and navigate to meetings by automating mundane yet essential information so they can focus on the more human interactions. Launching on the AppStore, Globally (English Speaking) on 23rd April 2014. London, 23rd April 2014, Office workers waste almost three hours in meetings every week, mostly due to poor planning, lack of preparation and arriving late. (According to the Centre for Economics and Business Research (Cebr). After a very cool and unique intro, allowing access to native services; Lowdown finds existing meetings in your iPhone calendar, identifies invited attendees and researches them and their company in an instant. The service notifies users prior to each meeting with snapshot and in-depth views of attendee information, company details and latest emails. Meeting details also includes directions. Your mobile knows more about you than you, it knows where you are, where you're going and what time your meeting is. The service helps businesspeople get to their meeting on time by presenting the route, providing estimated journey time and then navigating in real time by car, transit or walking (all in one tap). 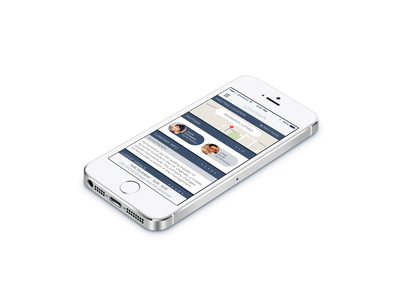 Lowdown is available for iPhone users via AppStore on a 30 day FREE trial of the full service, after 30 days only current and next meeting can be accessed for free. Full access to the service is then priced at £1.99 per week, £4.99 per user per month or is available as an annual subscription at £49.99 per user. Find Lowdown on the Apple App Store Globally from April 23rd 2014.